Gardening is a fun and relaxing hobby, but it can quickly get expensive. Save money and start collecting these 10 common household items so you can spend your money on that new plant you’ve been drooling over. 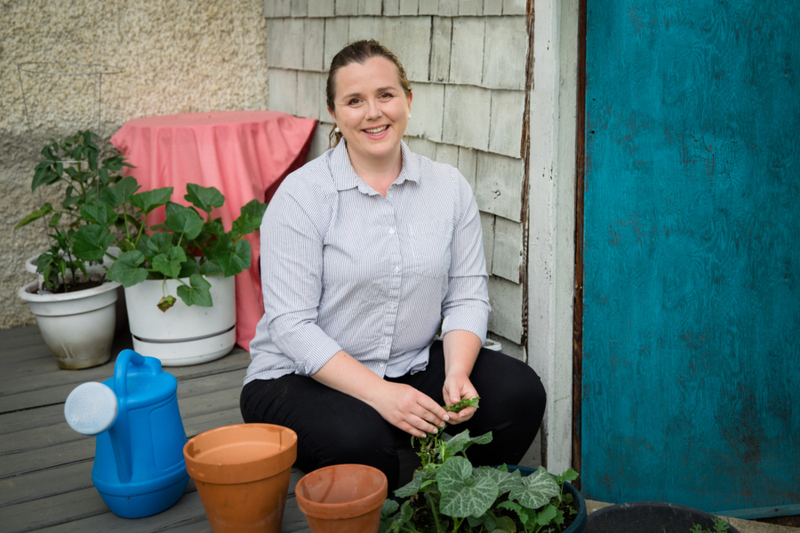 Kristen is a former farm kid turned urban gardener who owns the popular gardening website, Shifting Roots. She is obsessed with growing flowers and pushing the limits of what can be grown in her zone 3b garden. She also loves to grow tomatoes, but oddly enough, dislikes eating them raw. 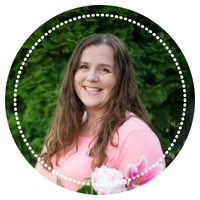 Hi, I'm Kristen and I help new gardeners learn to grow their own vegetables and beautify their yards. I also share recipes that use all that delicious garden produce. 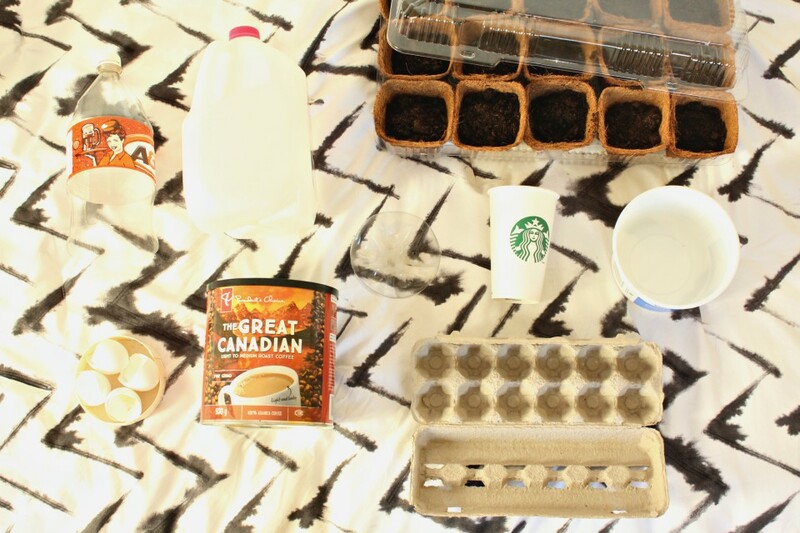 Grab a coffee (and your gardening gloves) and join me for gardening tips, simple recipes, and the occasional DIY, all from the lovely city of Saskatoon, Saskatchewan. P.S. First time gardener? 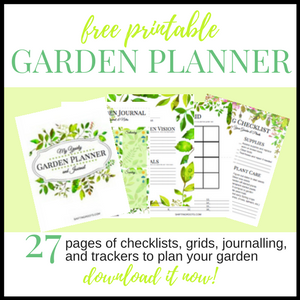 You'll want to download the quick start gardening guide below! Yes! You Can Grow Lemons in Zone 3– Here’s How. Hi, I’m Kristen and I help new gardeners learn to grow their own vegetables and beautify their yards. I also share recipes that use all that delicious garden produce. Grab a coffee (and your gardening gloves) and join me for gardening tips, simple recipes, and the occasional DIY, all from the lovely city of Saskatoon, Saskatchewan. Connect with Shifting Roots On. . .
Find What You’re Looking For. . . Gardening doesn't have to be complicated. Learn the basics in minutes, get started with your first garden in a day or less, and start your lifetime gardening adventure. Enter your name and email address to download the Quick Start Garden Guide. You'll also get a mini-email course and weekly gardening tips and advice.